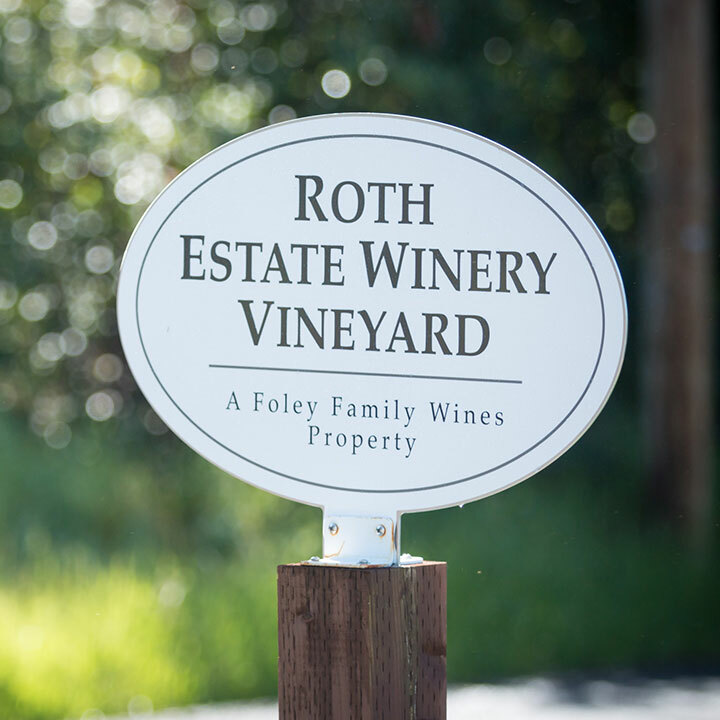 Nestled in the northern reaches of the Russian River Valley, Roth’s home vineyard is comprised of gently rolling hills. The low-vigor, volcanic-based soil shapes Cabernet Sauvignon and Merlot wines of intensity, depth, and concentration. Nearby lowland sites adjacent to the Russian River provide zesty, citrus flavors and rich, elegant textures for Sauvignon Blanc. Heading west to the heart of the Petaluma Gap, cool-climate Sonoma Coast sites produce rich, ripe Chardonnay and elegant Pinot Noir with vibrant acidity.